IF YOU ARE INTERESTED EMAIL ME AT: kylekccantara@4x4man.com . Rare 6 speed MANUAL. 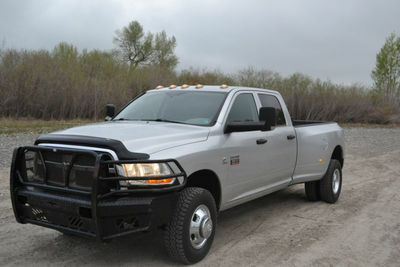 Alsin, Dodge Ram 3500 dually. 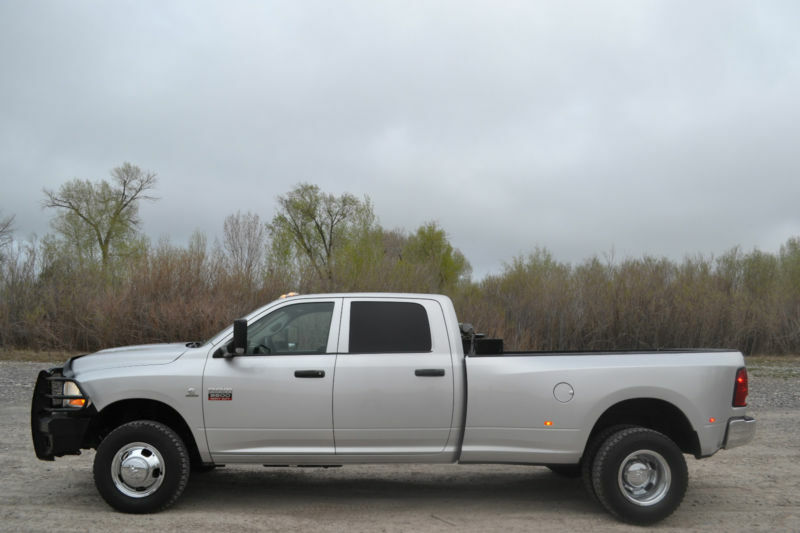 4 door 4x4 with 6.7 Cummins Diesel Engine and the sought after 6 speed manual Alsin transmission. Silver exterior with black and gray interior. Custom 5 inch exhaust. EGR and DPF delete. Custom fuel supplement system. H&S Performance XRT Pro Tuner. Heavy duty ranch hand full replacement front bumper. Spray-in bed liner. Tinted windows. Roof clearance lights. Set up to pull. 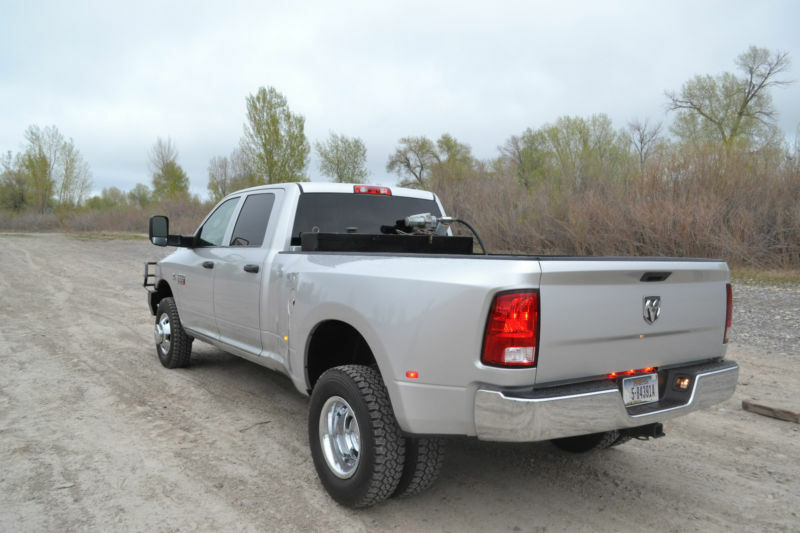 5th wheel or square tube hitch towing package. Brand new Toyo M55 tires. One of the cleanest you will find for this year.